GET SOLD -- ON YOURSELF! 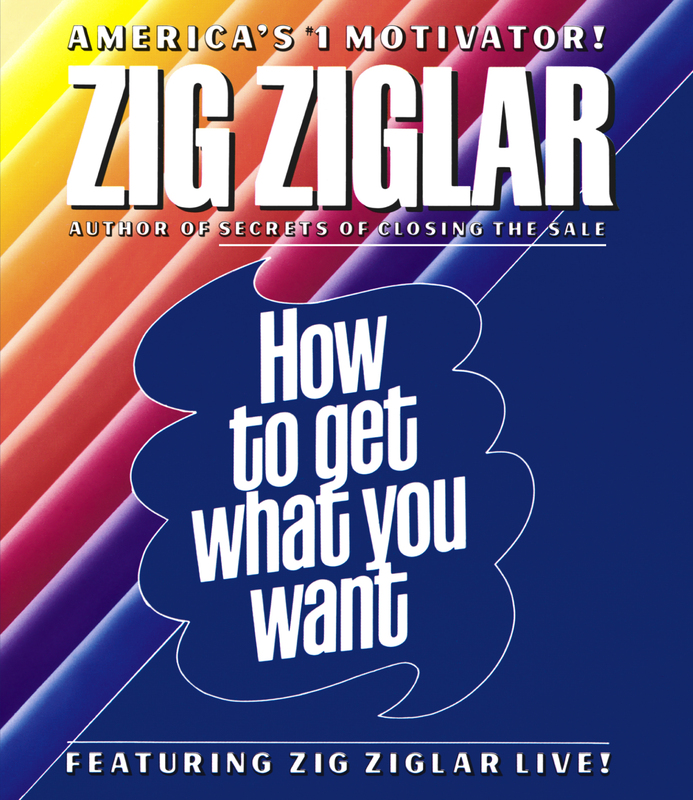 Irrepressible, enlightening -- and extraordinarily successful -- here's Zig Ziglar presented live during one of his electrifying public seminars. This master motivator has adapted his proven techniques for everyone's use -- and endless benefit. One of the biggest excuses people don't set goals is they're not sold on the idea. Zig will sell you -- fast! And convince you that goal-setting is the single most important step you can take on your new road to success. He offers a precise formula for doing just that. Complete with the inspiration to welcome the risks involved, his strategies for boosting your self-image will carry you to the top. Filled with hilarious anecdotes, encouragement and wisdom, Zig Ziglar is the man everyone would want to invite for dinner. That is precisely the personal style he conveys in How to Get What You Want. 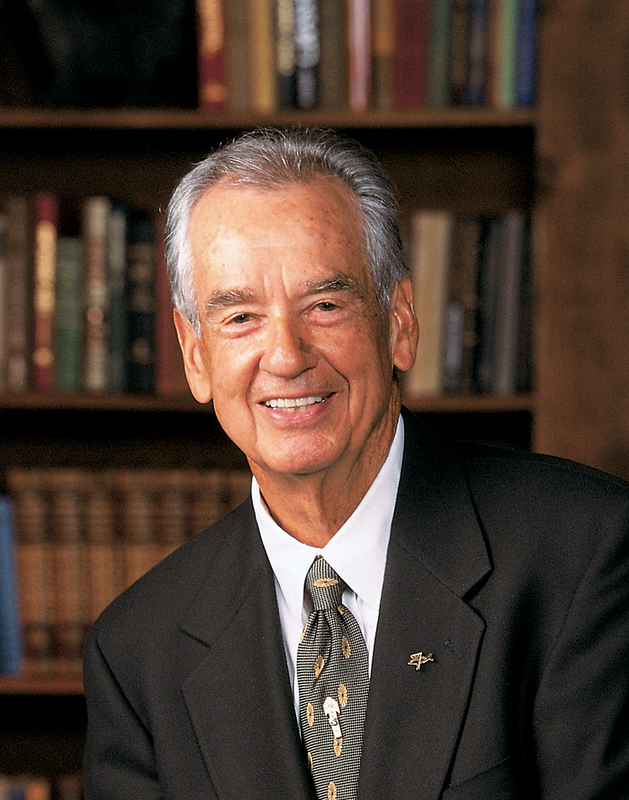 You will find a dramatic change in your attitude and achievement once you have encountered the inimitable Mr. Ziglar.